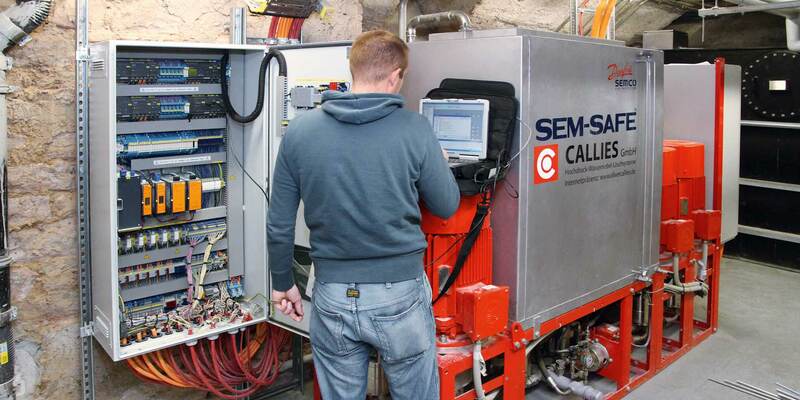 First Danfoss Semco A/S Systems Vendor certified for Germany! 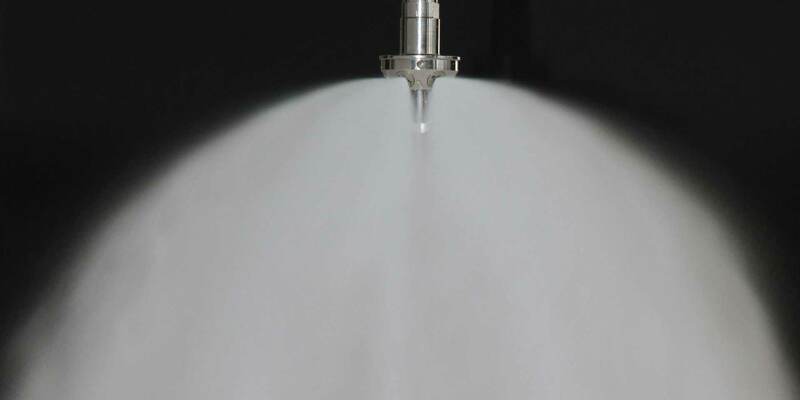 For more than 20 years, Callies Firefighting Systems has been planning, developing, and building mobile, stationary, and semi-stationary high-pressure water-mist fire-extinguishing systems to the highest quality standards. 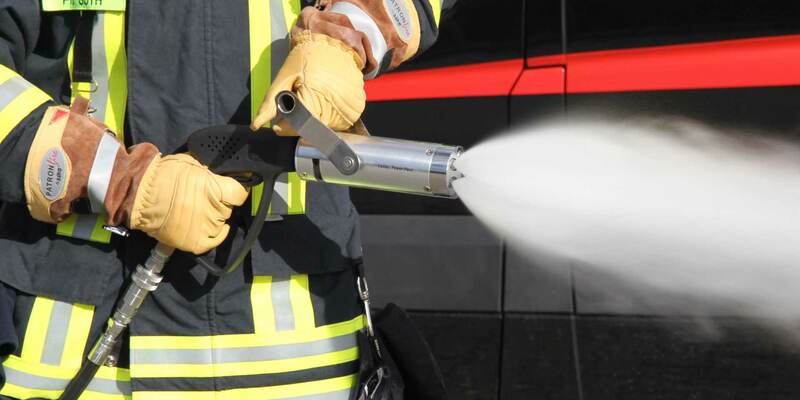 Our specialized systems are employed worldwide by fire services, businesses, and for the protection of public spaces. 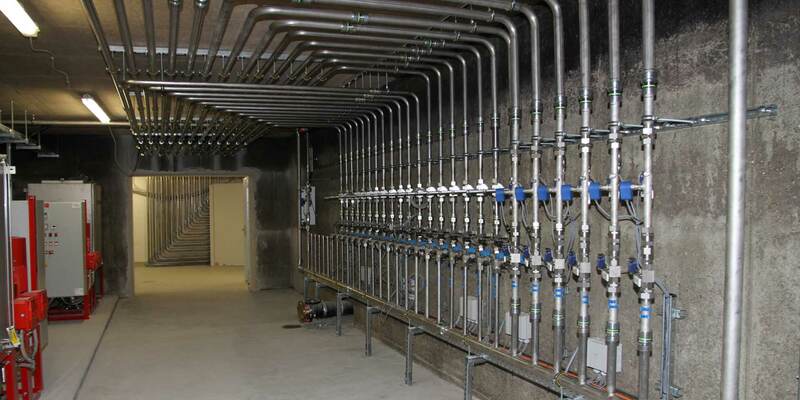 Our formula is: Fire extinction with maximum efficiency and minimum water consumption: high-pressure water mist! 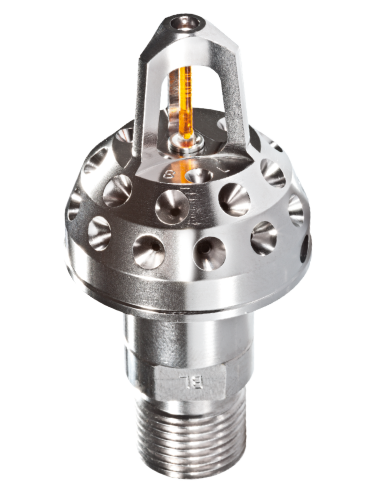 Both open nozzles for total flooding and closed nozzles secured with a melting bulb are available for all areas of application.